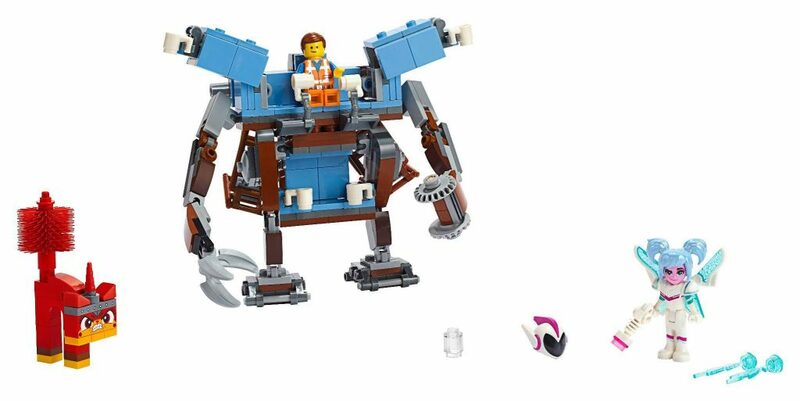 Three new LEGO Movie 2 sets have been revealed on LEGO social media. 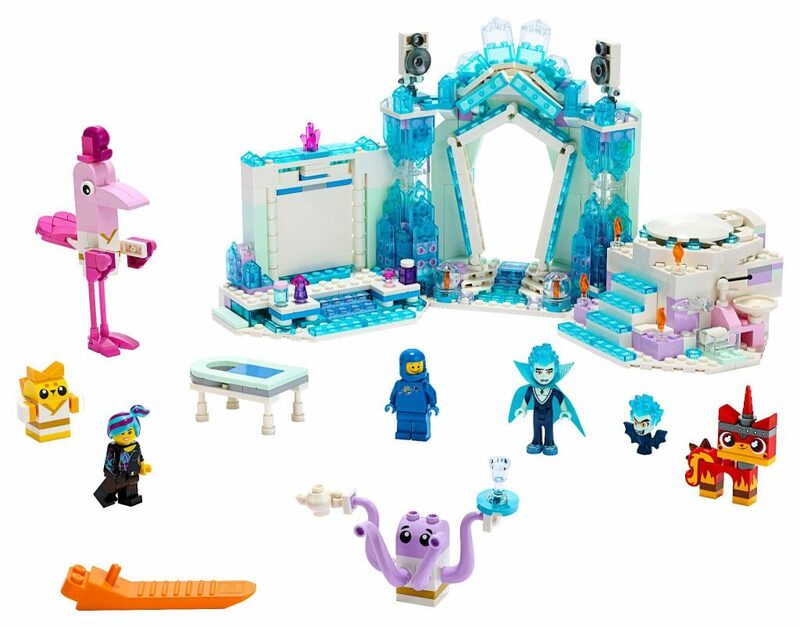 These upcoming LEGO Movie 2 sets will be arriving later in Spring 2019 so we should see them on the store shelves soon. 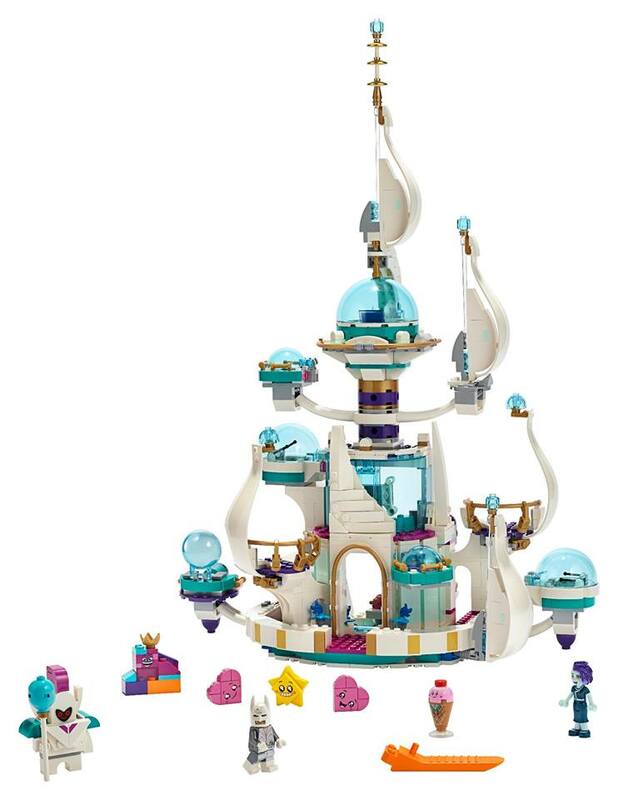 No price points have been provided for these sets yet.